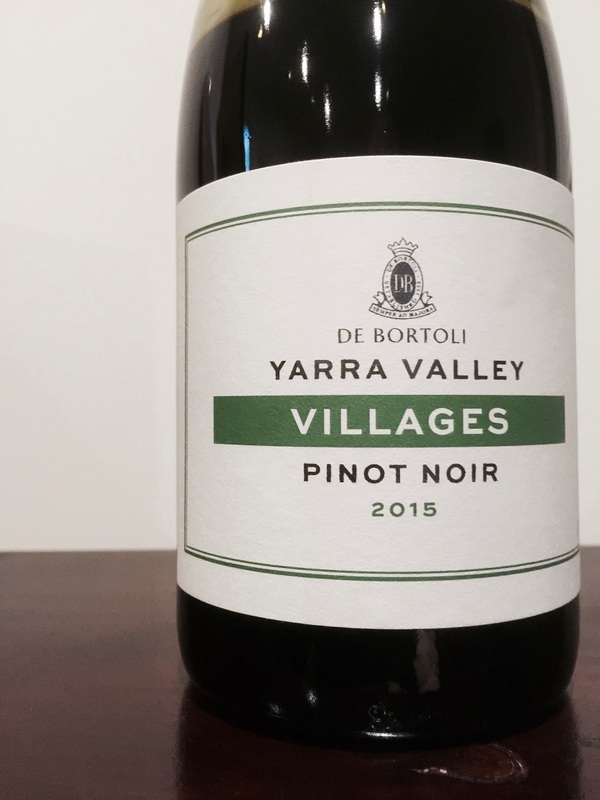 Another “Villages” pinot noir from the Yarra Valley, this time from De Bortoli. This is a young and fresh expression of pinot, with its freshness reminding of Beaujolais (which I like). Its aromatics are high toned with juby cherry and blueberry notes, with maybe even a touch of VA. Its palate is simple and flavoursome, but grows some structure in the glass. Good drinking for the price.